Nothing tastes better than freshly baked goods. That’s a fact. With that in mind, you’ve been on the lookout for a bakery in Cortlandt Manor, NY, that can deliver the goods. You know that not all bakeries are created equal, but what exactly should you look for when searching out a bakery in Cortlandt Manor, NY? First, only choose a bakery in Cortlandt Manor, NY, if it bakes the goods fresh every day. Do you really want day-old cakes and cookies? That doesn’t sound very appealing, does it? 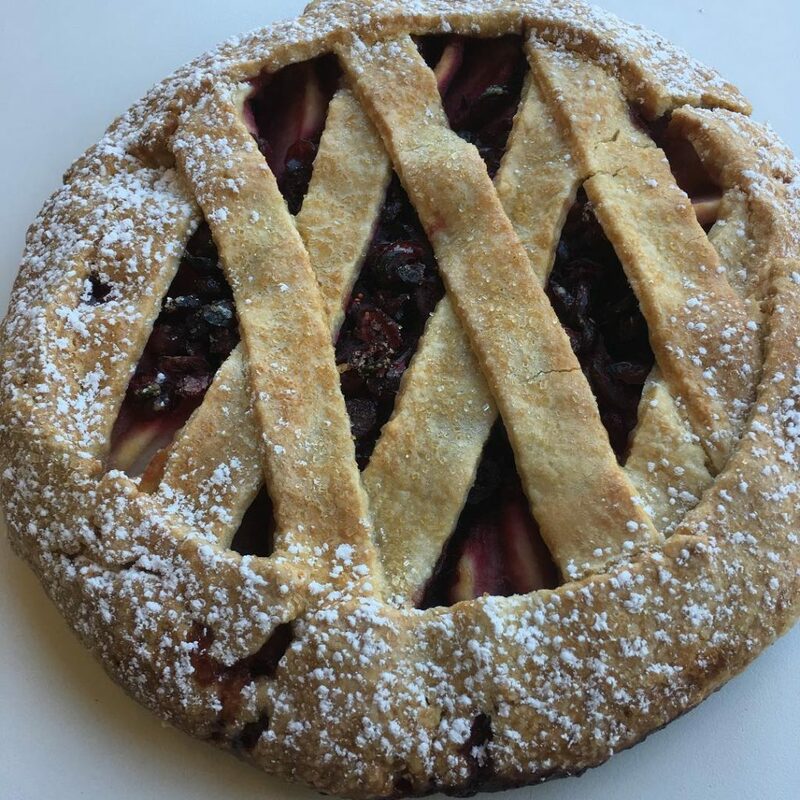 When the bakery in Cortlandt Manor, NY, bakes the items fresh every day, you know each bite will be moist and full of flavor. You can’t help but fall in love with freshly baked goods, so choose a bakery in Cortlandt Manor, NY, that delivers. There are so many chains out there, and while they might be enticing, you’ll be much happier if you stick with an independently owned bakery in Cortlandt Manor, NY. When you go to a chain, someone in an office far away is calling the shots. Independently run bakeries are different. The owner is right there, making the cookies and cakes. You can’t beat that type of quality control. It just makes sense to stick with an independently run bakery in Cortlandt Manor, NY. The best bakeries have the hardware to prove it. Select an award-winning bakery in Cortlandt Manor, NY, so you’ll be sure to get the best baked goods in the area. When a bakery is recognized as the best bakery in the area and has awards for individual items, you know you’re in for a real treat. Baked by Susan isn’t your normal bakery in Cortlandt Manor, NY. This independently owned bakery has fresh items each day and has won numerous awards. When you go to our bakery in Cortlandt Manor, NY, you will be eating at the spot that’s won awards for “Best Bakery,” “Best Chocolate Chip Cookie,” “Best Pie,” and more. Contact Baked by Susan at (914) 862-0874 to learn more about our award-winning items. Then, head over to our Croton-on-Hudson bakery to taste some treats for yourself.